Well, now I know why my library is lacking materials lately. 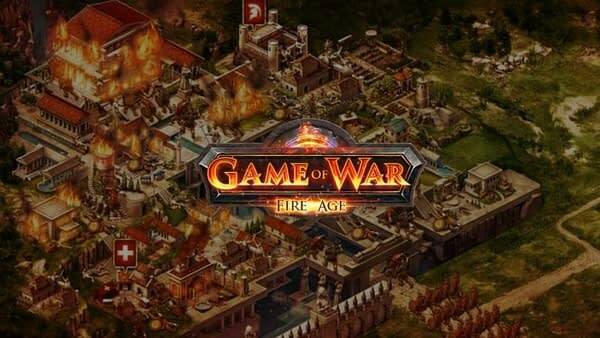 A former Utah librarian is in hot water over the mobile game Game of War: Fire Age. The short version of this story is that Adam Winger, the former director of the North Logan City library in Logan, Utah, used public funds to purchase Amazon gift cards, which he then spent on microtransactions in the mobile game. Hundreds, in fact. Like a lot of mobile titles, the game is completely free to play, but it comes with the catch that if you want better stuff, you have to pay for it like a sucker. Winger, 38, pleaded guilty to theft and forgery charges in June in the face of his “inability to account for over $89,000 in public funds related to the library”. He was ordered to pay $78,000 in restitution, serve 30 days in jail, and complete 100 hours of community service. He is also forbidden from taking any future positions involving fiduciary responsibility. While Winger’s actions were entirely his own responsibility, if you’ve never read any of our articles in the past when it comes to this topic, we find microtransactions in mobile games to be a despicable practice. Simply for the fact that the entire point of it is to prey on the weak who are willing to throw money hand-over-fist for a product that will probably be gone in a couple years time, and are often aimed at children.